There have been tons of epic Halloween costumes floating around on Instagram, but Eniko Hart‘s squad truly takes the cake. Kevin Hart’s wife and her friends Dom and Kai dressed as iconic girl group TLC and absolutely nailed it. 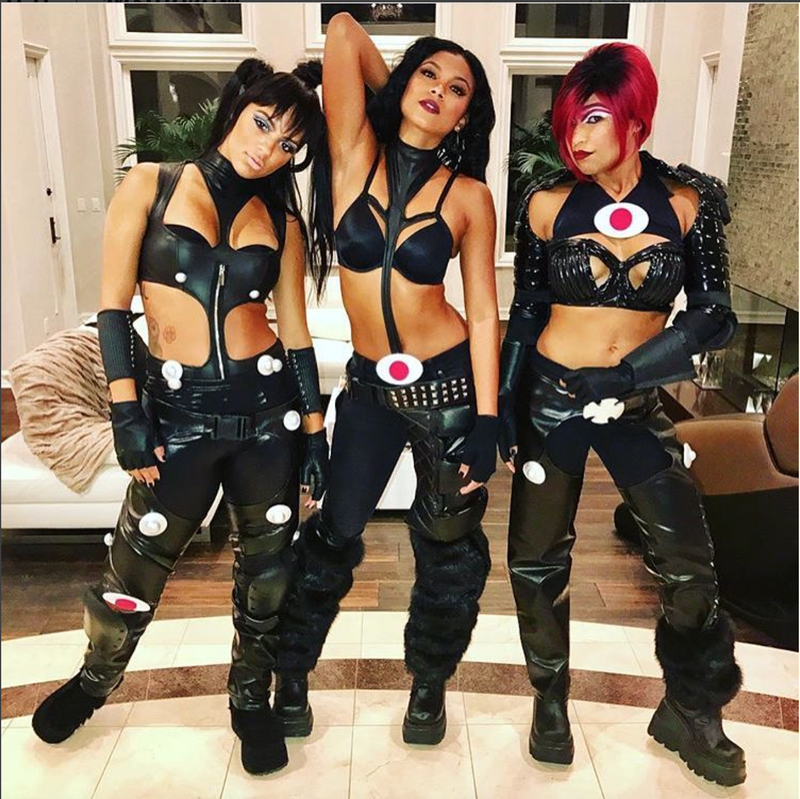 The ladies took inspiration from TLC’s video for “No Scrubs,” with Eniko dressed as Chilli. 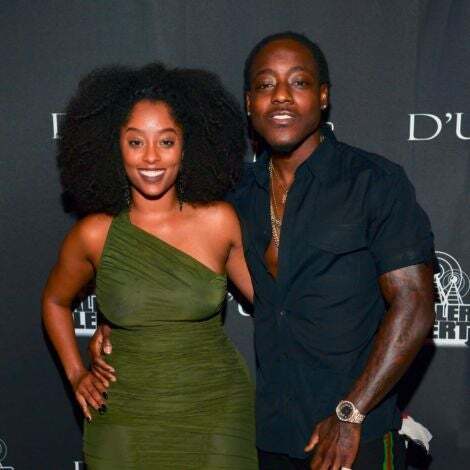 The ladies flawlessly lip synced to the song and showed off just how much they love the R&B group with moves that Chilli, T-Boz, and Left Eye would be proud of. Later, along with other ’90s-clad friends, they danced to “Juju on That Beat,” giving everyone a hilarious look at what some of our ’90s faves might look like busting out the dance moves. 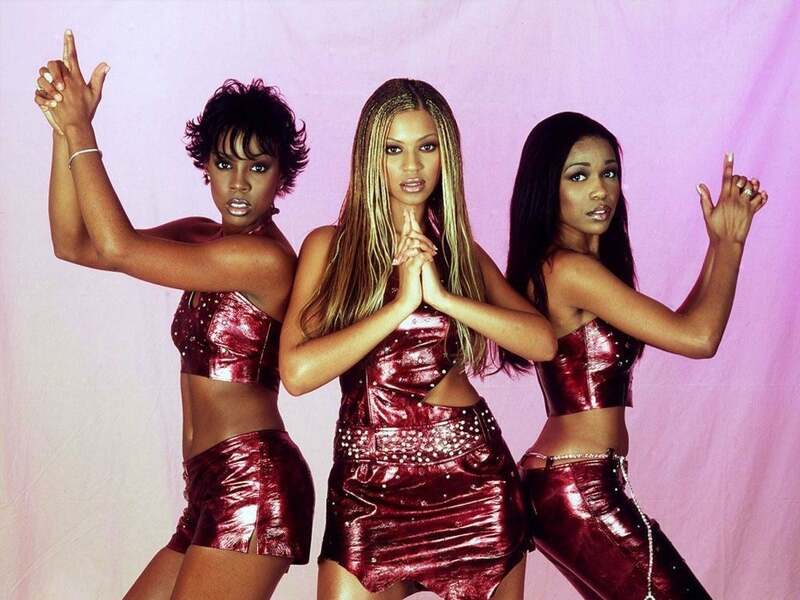 “90’s R&B artist / girl groups hittin that JUJU on that BEAT! We got Lil Kim, MISSY Elliott, Janet Jackson , TLC & Aaliyah! !,” Eniko wrote on Instagram. Eniko and her girls definitely slayed with their costumes and gave us all squad goals to aspire to.